The nation is enraged over the news, and I can't really blame them, this is the kind of headline that you come across and get worked up over. 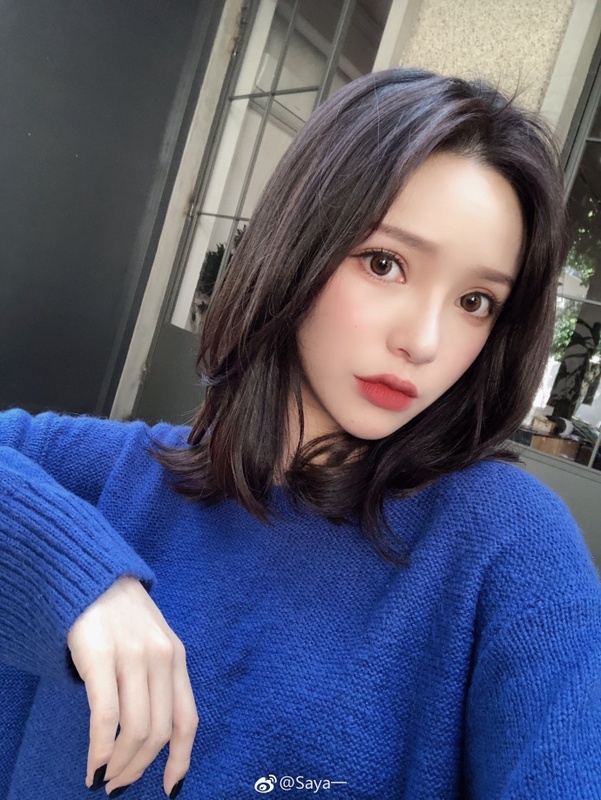 Chinese internet celebrity, Saya, may be facing charges for allegedly assaulting a pregnant woman identified as Yang Mou after a dog-walking incident. Yang Mou who is 32-weeks pregnant shared on Weibo that a local internet celebrity with around 3 million followers caused her to suffer premature labor. She revealed that on the night of the 7th September, she and her husband were walking when they chanced upon Saya, her mom and her French bulldog (not tied on a leash) who threatened to attack the pregnant woman and her husband. Instinctively, Yang Mou's husband kicked the dog when it came running towards them. Saya and her mom allegedly proceeded to physically attack the couple upon seeing the dog get kicked. Yang Mou recounts that she was verbally and physically abused during the altercation and this caused her to collapse. She was then rushed to the hospital and doctors have warned her that she is at risk of having a miscarriage. The police mentioned that charges will be made after doctors assess the extent of the injuries sustained by the pregnant victim, Yang Mou. There are a few issues here to talk about. For one thing, there's the risk of owners leaving their dogs without a leash. No matter how trained or seemly domesticated they are, they are still animals so their behavior can't be predicted. Moreover, I can't seem to wrap my head around why Saya would physically attack the pregnant woman who did nothing to her or her dog. After all, it was the husband who kicked the dog. Even if Yang Mou did kick the dog, it does not justify anybody to hit anybody ESPECIALLY a pregnant woman. This is plain irresponsible on Saya's part and she should be liable for this on a civil and criminal court. lar due to being so horribly plastic. Her looks is unreal. She looks like female version of Human Ken Doll. Just because you’re a so called “celebrity” doesn’t mean you can get away with that kind of stuff. Press charges and get her! China is the God of worshipping "Plastic". Everywhere, everything, the food they eat are plastic, the air is even plastic. So the more plastic a woman is, then, the more she is liked and praised for her Chinese beauty! But because she is one of the most plastic woman in China, that's why she is so famous and she thinks she can do anything she wants to. Can't imagine why the hell people would side with her, she is worse than dogs! She should go to jail, she could've killed a newborn to be child. Just because she's a plastic beauty doesn't mean she can't be blamed. She is ugly as f* by the way. She should go transplant her face into a dog next time and it will look much prettier. Lol you okay there? You seem a little off balanced. Don’t use an article as an excuse to perpetuate your racist and stereotypical views. Haul your ignorant self elsewhere. It's unfortunate, irresponsible and lazy for people to walk their dogs, big or small without a leash on them, don't care how obedient or well-trained they are, still should be on a leash for public safety as well as theirs. for these irresponsible dog owners to be fines heavily for lack of responsibility towards safety is not enough unless they want their dog "impounded to a animal dog shelter if there is such a thing". They need to be careful, watchful, and aware of the consequences they face should their dog unpredictably attack a person walking on the same pathway. Otherwise, they shouldn't have that animal in their care.